Here comes the new Punjabi song Lakh Vaari from the Golak Bugni Bank Te Batua movie. The romantic-sad song is another amazing track from the movie Golak Bugni Bank Te Batua, sung by Amrinder Gill. The new Punjabi song Lakh Varri features Harish Verma and Simi Chahal and the music composed by Jatinder Shah. The lyrics of Lakh Vaari song written by Happy Raikoti. Except Lakh Vaari song, the movie Golak Bugni Bank Te Batua also released Aisi Taisi song and the dancing number ‘Selfie’ song. Each song from the movie is just amazing and loved by everyone. The movie Golak Bugni Bank Te Batua is scheduled to release on April 13, 2018, worldwide. 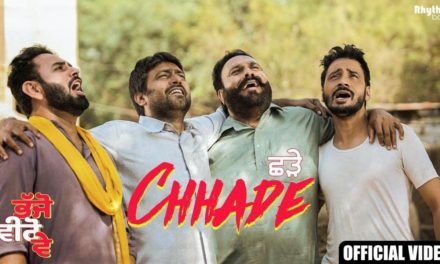 This is the third song in a row from the upcoming movie Golak Bugni Bank Te Batua, which has Harish Verma, Simi Chahal and Amrinder Gill in the lead roles. The movie is directed by Ksshitij Chaudhary and will hit the theatre on next Friday. 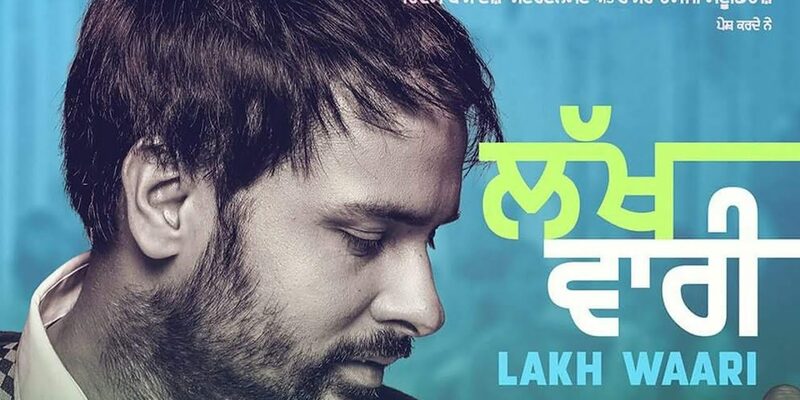 Amrinder Gill’s new song Lakh Vaari is kinda romantic-sad song and surely going to be loved by his fans. He will also be seen playing one of the prominent roles in the movie. Once again, Amrinder Gill’s new Punjabi song Lakh Vaari has amazed the listeners. His magical voice is so awesome and his fans are just in love with his new song. 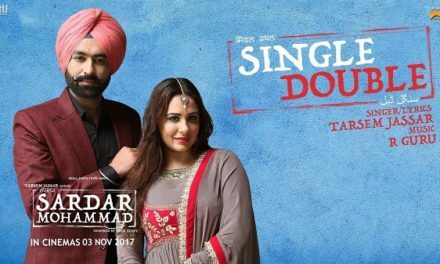 Lakh Vaari song featuring Harish Verma and Simi Chahal. The soon-to-be released Golak Bugni Bank Te Batua movie has already been in the news due to its unique title. Also, the story of the movie is quite different from any other Punjabi movie. The story revolves around the after-effects of Demontization. The movie has managed to create a buzz on social media. Let’s hope that this new Punjabi movie can live up to the expectations of audiences. The movie starcast includes Harish Verma, Amrinder Gill, Simi Chahal, Aditi Sharma, B.N. Sharma and Jaswinder Bhalla. If you haven’t heard Lakh Vaari song yet, then simply click the play button on below video and enjoy this amazing track.